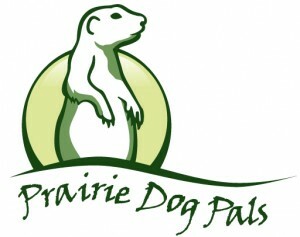 Here is a cute video of some prairie dogs “at work”. Notice how the bison doesn’t step in the prairie dog burrow and break his leg…but he is interested in what’s to eat around the burrow! Check it out on youtube: Close up!